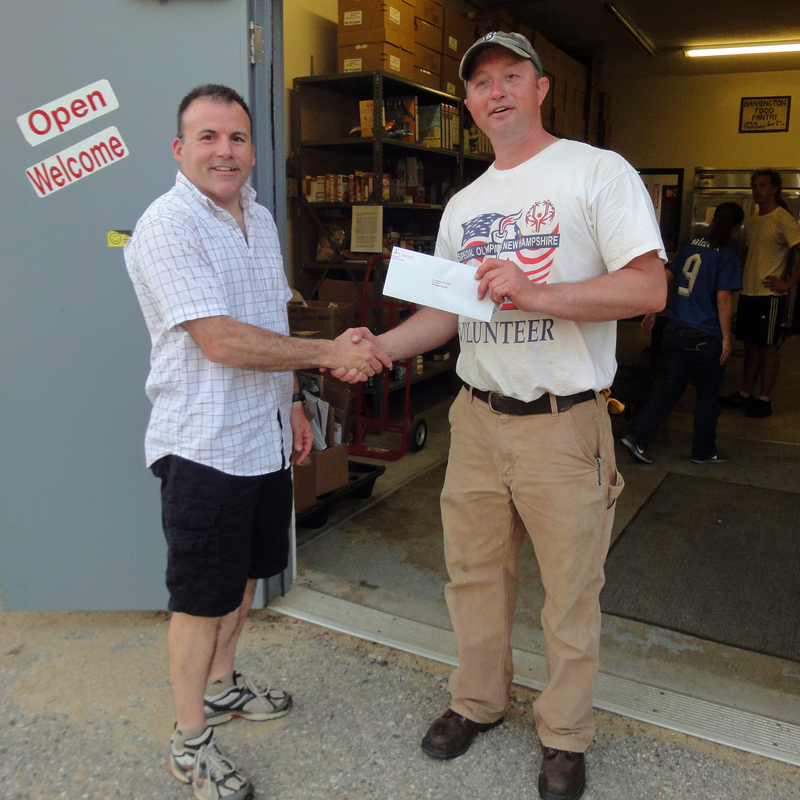 Stonewall Surveying recently donated $600 to the Barrington Food Pantry from a fundraising event in Barrington. Stonewall Surveying sponsored a team that participated in the Barrington Peeper Race put on by the Greater Barrington Chamber of Commerce. 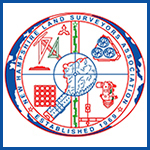 40 participants signed up for the run / walk under Team Stonewall Surveying. The Barrington Food Pantry is always looking for donations. See their website for hours and location.